The Smartest Running Board on the Planet by Bestop! - Ford F150 Forums - Ford F-Series Truck Community. Have you ever wondered if the running boards can be smart? Bestop® has an answer for you. They created Powerboard™ Running Board - The Smartest Running Board on the Planet! 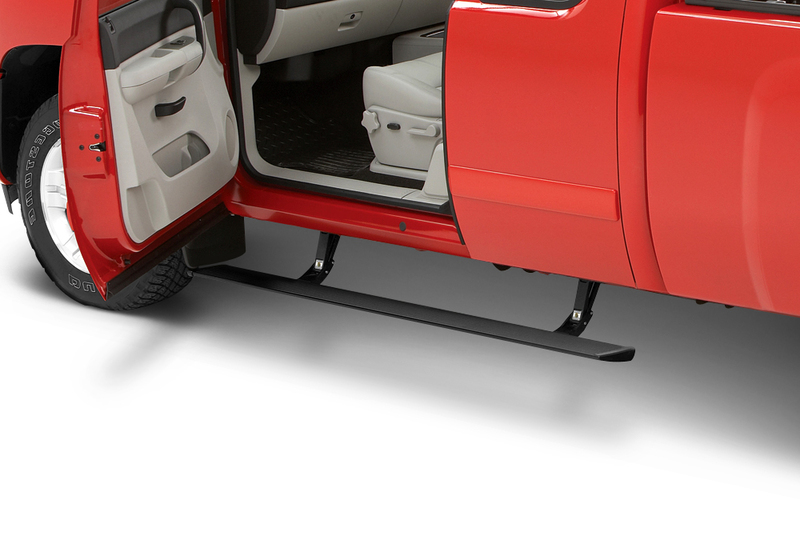 The PowerBoard™ is an automatic running board that hides underneath your truck when doors are closed and extends to meet your foot when door opens. Hides underneath your truck when doors are closed for complete ground clearance. Works with both front and rear door, driver and passenger. Complete kit includes two steps, wiring harness with controller, weatherproof motors, LED light kit and hardware. 6.25 inch extra wide step is made with extruded aluminum with an ultra-durable powder coat that features a non-slip textured surface. All PowerBoards feature an integrated light kit, coated fasteners to resist corrosion and a heavy duty, weatherproof, pressure sensitive, pinch-proof technology motor to assure safety and workability for years to come. Each PowerBoard can hold up to 600lb load capacity PER SIDE and have been climate and salt spray tested to operate in any climate. 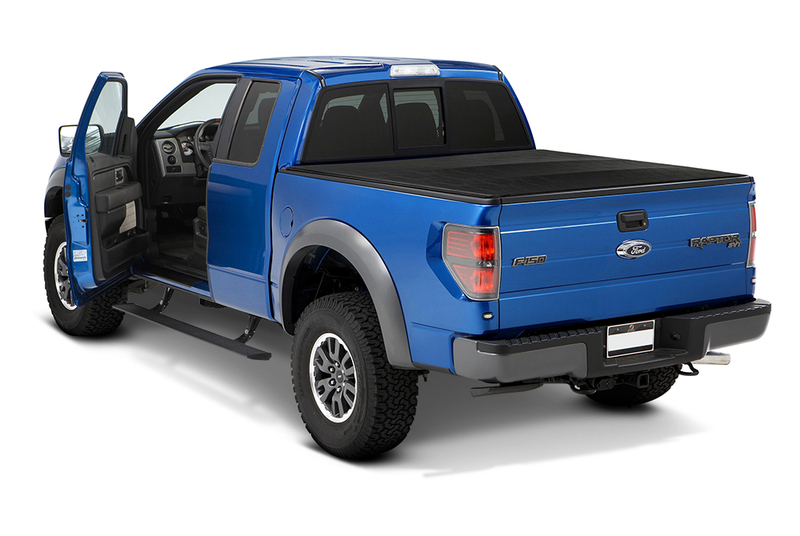 Available for 2014 Ford F-150 models. Quick Reply: The Smartest Running Board on the Planet by Bestop!